Qdoba Mexican Eats, a fully-owned subsidiary of Jack in the Box, is moving its headquarters to San Diego from Colorado and planning to hire 50 people. 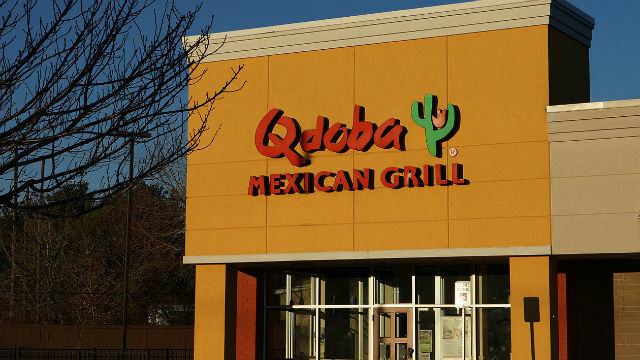 Qdoba said the move will take place within the next six months. It’s hiring for positions in marketing, culinary research and development, restaurant operations, supply chain, business development, and restaurant and instructional design. The announcement follows Qdoba’s recent brand re-launch that introduced a new restaurant design, menu innovations and bar concept. The chain started in 1995 and now has more than 650 restaurants in 47 states, the District of Columbia and Canada.